You mean you can make crispy chicken wings without the smell and nasty vegetable oil required for deep-frying? Yes. You’re welcome. Preheat your oven to 260C. In a bowl, whisk together all ingredients except chicken wings. Add wings and toss to coat evenly. 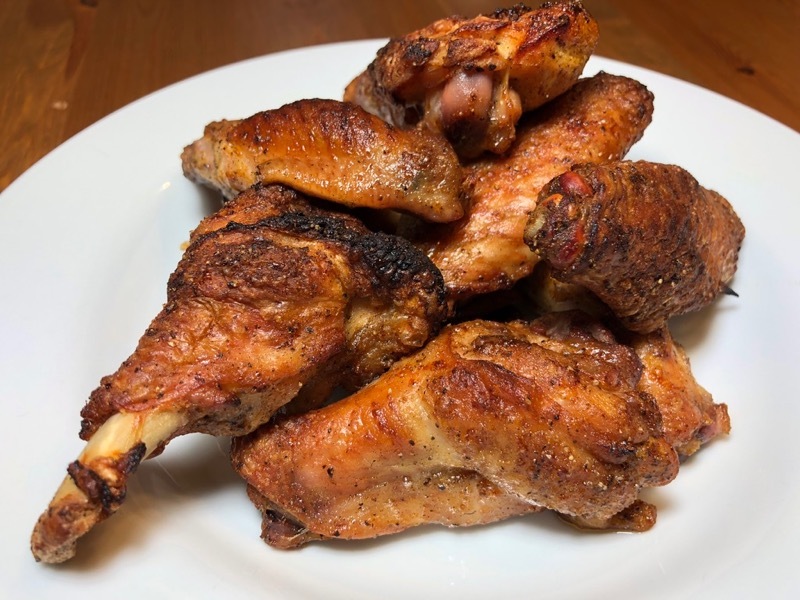 Place wings in a single layer on the rack of a roasting pan. Bake for 45 minutes or until very crispy.